If you need capable chiropractors in Brick, NJ, look no further than Back and Neck Center of Brick. Our chiropractic practice has been in business for 30 years, and we have treated thousands of patients. With our credibility and qualifications, you can trust our skilled and experienced team of doctors to address your chiropractic needs. 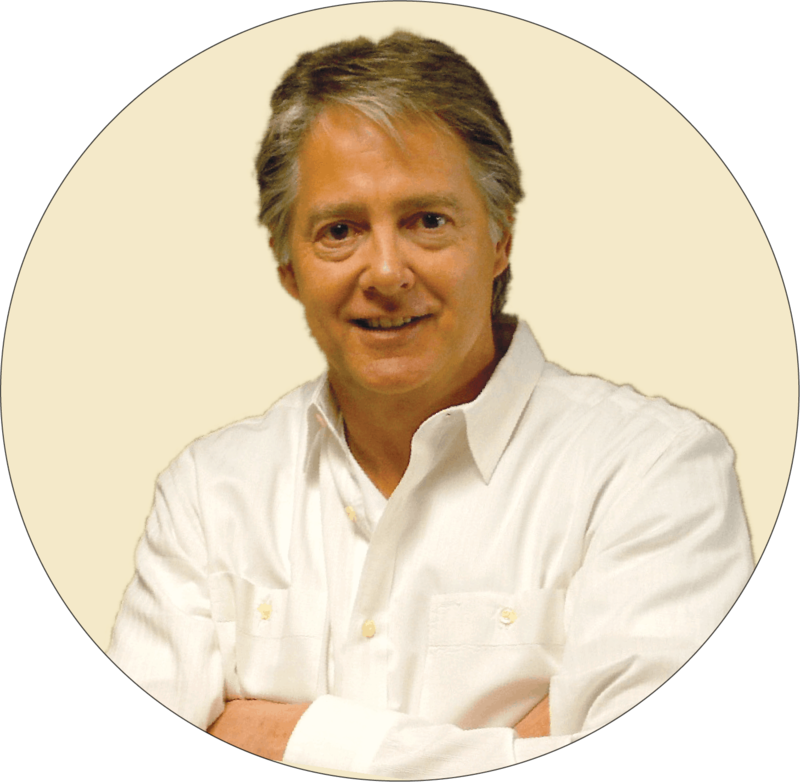 Dr. Koziol returned to Brick, NJ to open his practice in 1989. Since then he has had the privilege of serving thousands of patients over the last 30 years. Credentials: Recognized Diplomat of the National Board of Chiropractic Examiners; Licensed by the New Jersey State Board of Medical Examiners; Included in "Guide to America's Top Chiropractors", Consumers' Research Council of America; Certified in Electrodiagnostic Testing by the New Jersey Board of Chiropractic Examiners; Recognized Expert Trial Witness in the Ocean County, NJ court system; Author and lecturer. Office Services: Diagnostic Digital X-Ray, Non-Surgical Decompression Therapy, Spinal Manipulation, Cold Laser Therapy, Cryofos Cryotherapy, Ultrasound, Infrared, Electrical Muscle Stimulation, Traction, Neuromuscular Re-education, Myofascial Release, Trigger Point Therapy, Massage, Exercise/Rehabilitation. Dr. Hook received her Doctorate of Chiropractic from New York Chiropractic in Seneca Falls, New York in 1995. 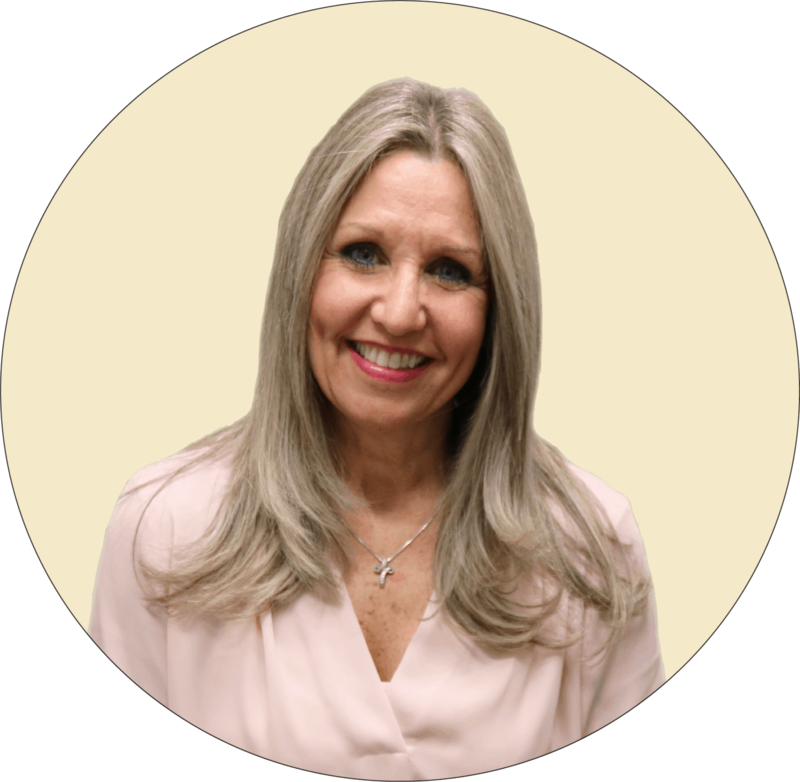 With over 23 years of experience, her mission is to provide members of the community with the best quality healthcare in a comfortable and caring environment. Her goal is to not only alleviate pain, but more importantly, empower patients with the knowledge and inspiration to lead happier and healthier lives. From the pediatric to the geriatric patient, Dr. Hook customizes her care to that patient’s particular needs, combining chiropractic care with appropriate exercises to help restore the body to optimal health. Education: Rutgers University, Newark New Jersey, Bachelor of Science in Biology New York Chiropractic College, Seneca Falls, NY; Doctorate of Chiropractic. Credentials: Diplomat of the National Board of Chiropractic Examiners; Doctor of Chiropractic Licensed in New Jersey, New York and Maryland; Adjunct Professor at Ocean County College; Teacher Assistant at New York Chiropractic College; Certified in Activator; Yearly Chiropractic Continuing Education. Office Services: Diagnostic Digital X-ray, Non-Surgical Decompression Therapy, Spinal Manipulation, Cold Laser Therapy, Ultrasound therapy, Electric Muscle Stimulation, Mechanical Traction, Activator, Diversified manipulation, Cox Flexion Distraction, Thompson technique, Trigger Point Therapy, Massage, Exercise/Rehabilitation, SOT. Dr. Federowicz received his Doctorate of Chiropractic degree from Texas Chiropractic College in Houston, TX. While receiving his degree, Dr. Federowicz worked with all types of patients ranging from professional and collegiate athletes to geriatrics and pediatrics. 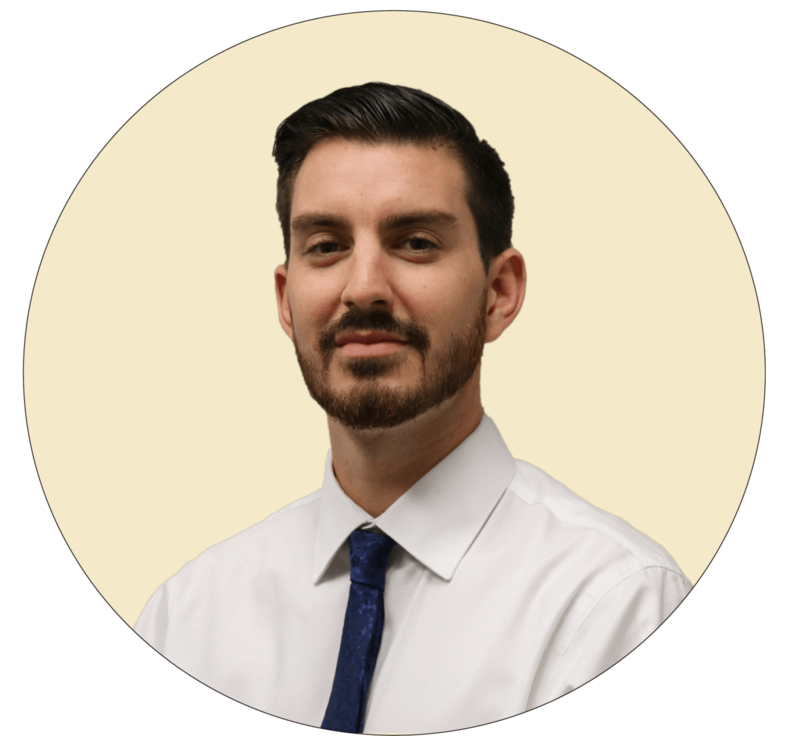 No matter what type of patient or condition, Dr. Federowicz has one goal which is to help the patient by letting the human body heal itself through chiropractic care. Credentials: Diplomat of the National Board of Chiropractic Examiners; Doctor of Chiropractic Licensed in New Jersey, Association of New Jersey Chiropractors membership. Back and Neck Center of Brick, LLC provides Chiropractic Care for residents of Brick, NJ and the Ocean County area. Our Chiropractors in Brick, NJ have over 50 years of experience in holistic Chiropractic Care. For more information on our services, please visit our Contact Us page or give us a call at 732-477-6767.